As we observe the end of Respect Life month, the House released their 1,990 page Health Care Reform bill that most decidedly does not respect life. In an unprecedented move, the United States Conference of Catholic Bishops (USSCB) has delivered a solid written statement to all Catholic parishes and congregations asking them to strongly send a message to their U.S. Senators and U.S Representatives against the Health Care Reform bills in both houses of Congress. 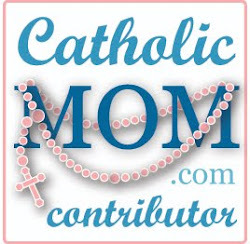 Catholics should urge their political representatives to vote against the bills in their current form. 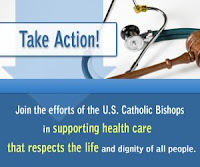 The motivation of the USCCB is that they support health care reform that respects the life and dignity of all people, and these bills are in direct contradiction to that mission. Congress, in drafting these bills, rejected several amendments that included bans on taxpayer funded abortion and a strong conscience clause to protect health care workers. Under the current health care reform bills, your tax dollars will go to perform abortions and health care workers are not protected from being forced to perform procedures against their moral or religious beliefs. 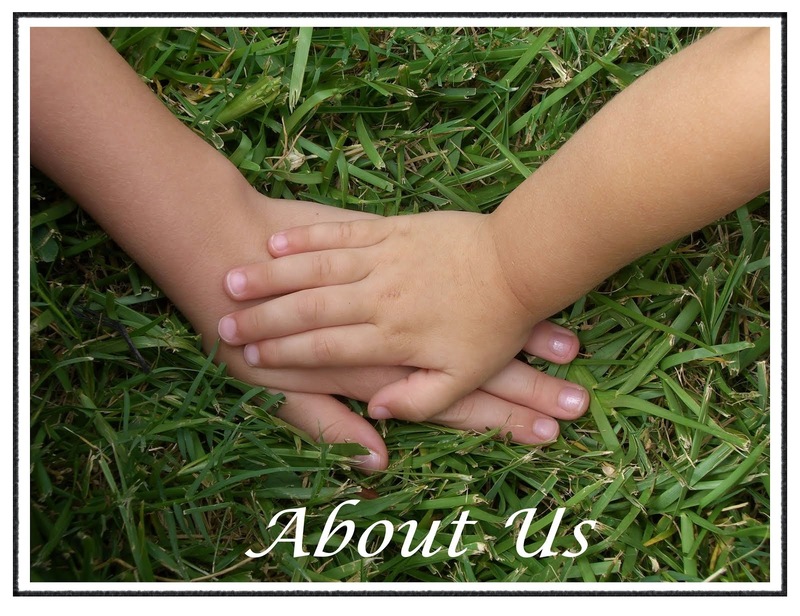 Parishes have been asked to include an insert in the weekly Bulletin or flyer for distribution after Mass. 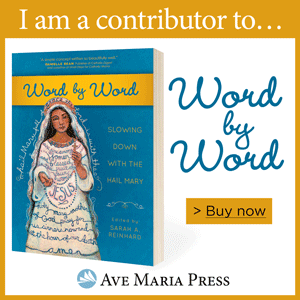 Visit this link to get a copy to forward to your parish office to verify inclusion. The USCCB is not alone in their opposition to the bills, the Texas Catholic Conference has also issued a strong statement against the current Health Care Reform bills, along with The Catholic Medical Association. In addition to the provisions against Life, there are other problems with these bills that are too numerous to list here. Another large issue to bring to your attention are the increased taxes on the average American included in Health Care Reform. These tax increases do not discriminate; they apply across the board to all Americans and all Businesses. The proponents of Health Care Reform would have you believe only the "rich" would be affected. This is simply not true. For example, included is an excise tax on medical devices, such as hearing aids, contact lenses and the like. There are 13 New Tax Increases in the House Democrat Health Care Bill, and many were not in the previous House versions of this bill. It is predicted these tax increases will cost taxpayers $700 Billion in the next ten years. Another argument for passing this legislation is that there is an urgency to cover all the uninsured persons immediately. The bills being considered prove that argument to be false. While the increased taxes take effect immediately upon passage, the health benefits do not start until 2013, several years too late to provide assistance to anyone currently hurting without insurance during our current economic downturn. The Congressional Budget Office has estimated that this bill will cost the U.S. $1.055 TRILLION, not including the $245 billion needed to stop Medicare payments to doctors from decreasing, which the House plans to address through separate legislation introduced Thursday. They also anticipate that penalties against individuals and corporations will bring in $161 billion and income and excise taxes levied will raise another $572 billion. Proponents of the Health Care Reform Bills would have you believe that the only opposition to this bill is manufactured by the Republican Party. First, no one who is intellectually honest could even accuse the Catholic Church in America of being controlled or influenced by the Republican Party. Second, Democrats and Independents are on the fence or against the Health Care Reform Bills, and Senator Leibermann (I) announcing his intent to join a filibuster against the Senate bill, the only true bipartisan unity is against these bills. Time is of the essence. A vote could come on this bill as early as next week. Contact your Senator and Representative today! * This post was a true joint effort, as Lisa accidentally deleted Shelly's draft on the topic. So, Lisa rewrote it with help from Shelly.